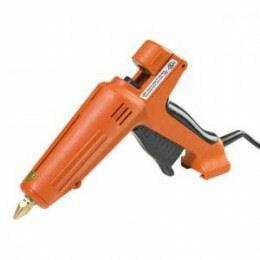 The 3M Scotch-Weld AE II Hot Melt Applicator , with its trigger operation and contoured grip (precise control and comfort) to dispense 0.5 x 12-inch hot-melt sticks. High output, trigger operated for manual packaging and product assembly applications. Lightweight design and contoured grip for comfort and precise control.